After seven long years of waiting for another full console installment in the Metal Gear Series, it has finally arrived. And its fantastic! If you have had a chance to see some of the near perfect review scores around, then you’ll know Hideo and company pulled out all the stops for Phantom Pain. This is easily the biggest and best Metal Gear title to date, and in my incredibly biased opinion, one of the best games I have ever played. The opening sequence is mind blowing! I should say, I am yet to finish the main story, so I haven’t quite got the complete picture yet, but it is already at the top of my all-time list. To be fair, I think some seasoned open world gamers might see the vast African and Afghan plains to be somewhat desolate compared to the GTAs of the world. However, MGS V has a solid gameplay loop, fantastic player mechanics and, at least for me, and incredibly engrossing storyline (despite its somewhat stripped down approach). 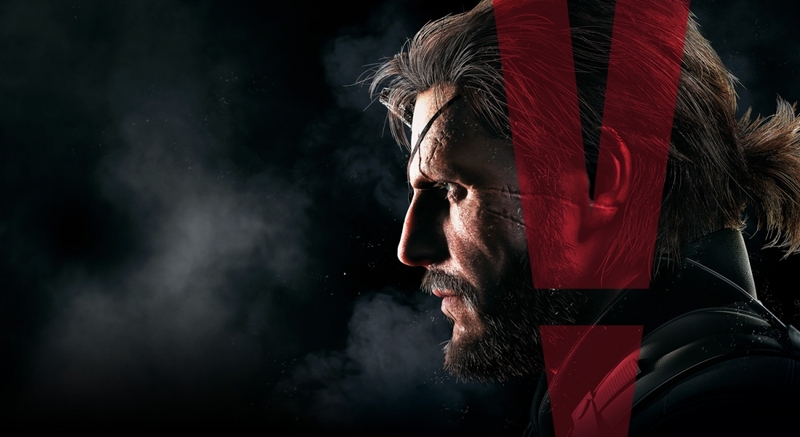 For this week’s open forum we want to know who is playing MGS V and what you think of it. Is it getting favored in the media based on its improvement over past MGS games or does it really deserve such high praises? Does Hideo Kojima’s departure from Konami have you worried about the future of the franchise?